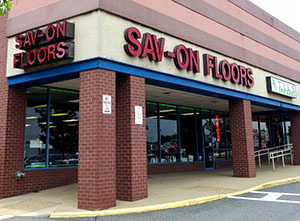 As a family-owned and operated business, Sav-On Floors understands the importance of developing long-term associations with our customers. Once you are a customer, we will work hard to make you a customer for life. Since 75-80% of our business is repeat business or referrals, we feel there is a great chance you'll come back! 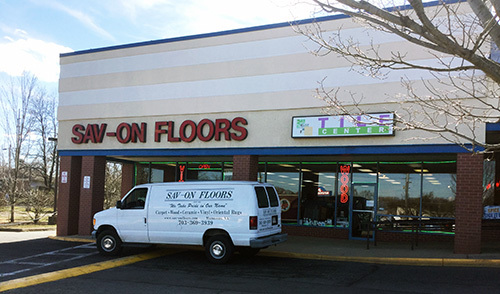 With the highest rating possible with the Better Business Bureau, Sav-On Floors is the name to remember for all your flooring needs. 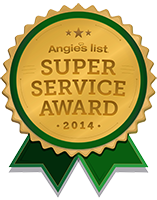 We have provided quality-flooring service to over 15,000 area homes! 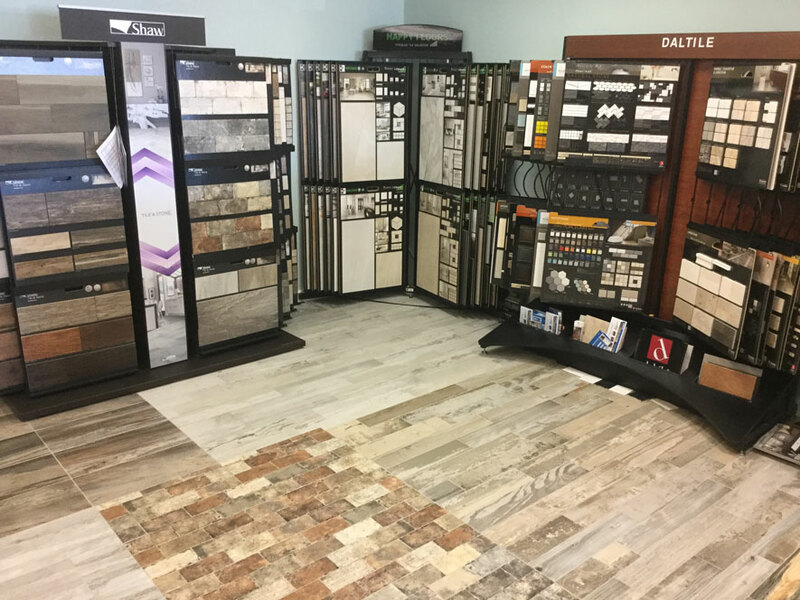 Sav-On Floors is the area's authorized dealer for five major brand names including Mohawk, Mannington, Bruce Hardwoods, Formica laminates, and Tau ceramic tile flooring. Manufacturers recommend Sav-On Floors for our high quality service and excellent prices. Attractive carpeting and flooring set the tone for your home and are truly among the first things people notice. You can make your floors look their very best with Sav-On Floors. Another reason Sav-On Floors has developed such a great reputation in the area is due to our expert installation. Our long term relationship with the trained installation crews ensures professional installation and workmanship. This long term relationship is what provides us with the benefit of including a guarantee of workmanship on your flooring installation. Sav-On Floors ensures an expertly installed floor or carpet in your home in a timely fashion. This old-fashioned quality service has added to the company's top-notch reputation throughout Virginia and around the beltway.